There’s nothing more brutal than a cat fight. These fights are vicious, fast-moving and savage. A cat fight is easy to identify and while most are nonfatal, it can sound like the end of the world when it’s happening. If you share your home with more than one cat, it’s likely you’ve heard the sounds of fighting before. In some cases, two (or more) cats are momentarily annoyed and striking out in frustration; but in other homes, it’s a recurring issue. 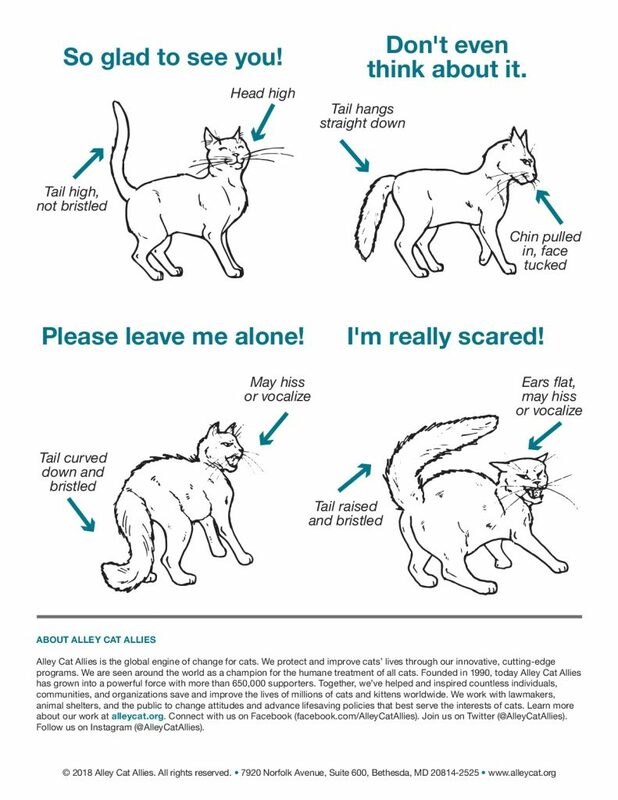 Cat fights can result in serious injuries and so it’s important to understand the signals cats are sending before fighting. Study the cats who are getting into it and see if you can get to the root of the problem. In most cases, it’s one cat that’s the instigator. This is not always true, but it’s a good rule of thumb. Try to recognize the clues that indicate a cat fight is starting. Make sure to identify which cat appears to be the instigator and which is repeatedly a victim of that cat or others. All of these things are indicators that a fight may be about to start. 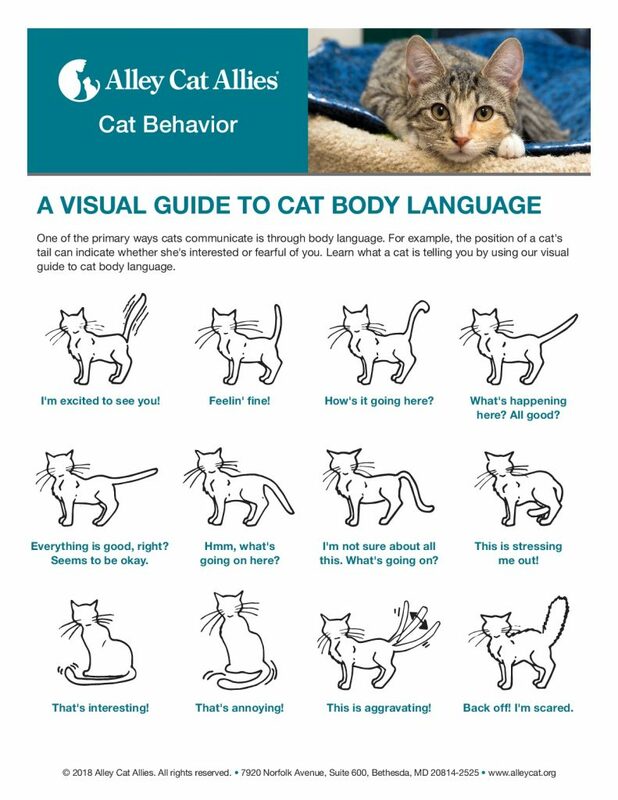 See the end of this article for a helpful guide on understanding cat body language. Before the fight starts is the best chance you have of intervening without anyone getting hurt. The goal of intervention is to distract and separate the cats, but make sure you have their full attention before attempting to move them. The last thing you want to do is reach in and try to grab or separate a stressed out cat. This will result in you getting hurt 99% of the time. However, there are some ways to stop the action before it reaches that level and even ways to stop it mid-fight. Drop a cardboard box over one of them. You may need to use a broom to gently move them away from one another. This will help distract them momentarily. No matter what goes down, it’s important to inspect both (or all) cats each day for any bite wounds or abscesses. These can turn into serious infections for pets. 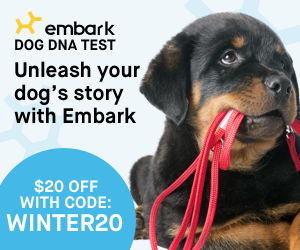 You should also check their mouth, ears, tail and neck for signs of injury. If you do discover injuries, take your pet into the veterinarian to clean the wound and get them started on antibiotics. Once you have identified the aggressor, it’s time to look into the causes of the fight. 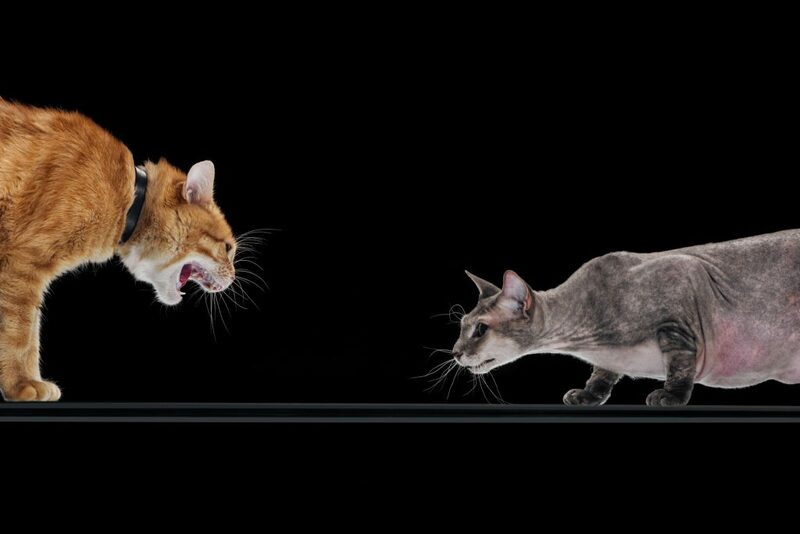 Cats can become aggressive for a lot of reasons (learn more about those reasons here), but we can usually recognize it as a territorial dispute or play aggression that got out of hand. Two intact males are going to be more prone to fighting than cats who have been neutered. It’s important to get your cats spayed and neutered. If you have multiple cats, it’s important to provide plenty of space for them. Consider catifying your home! It is also time to get each of them to a veterinarian to see if one of them is in pain and might be lashing out as a result. 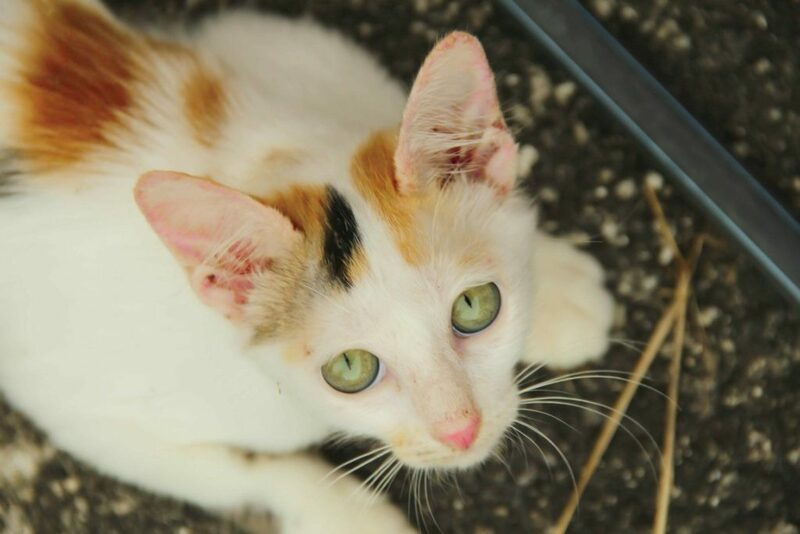 The next goal is to find ways that you can help cats live together. 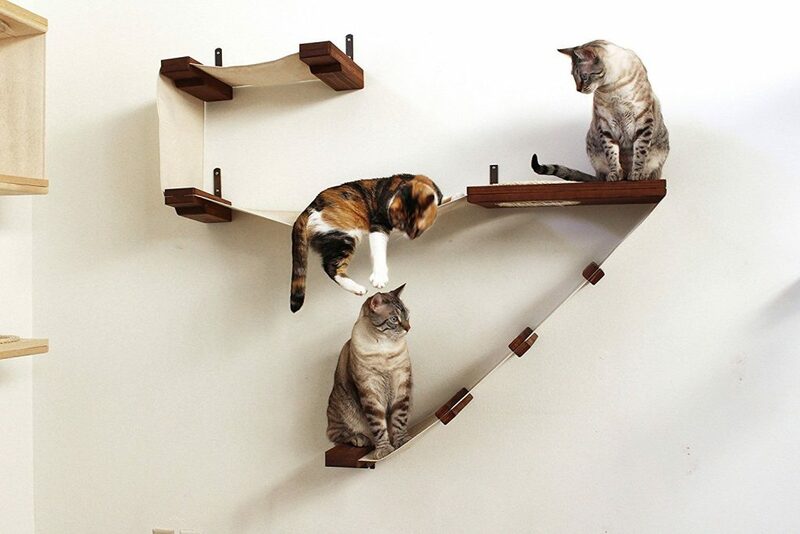 This may be adding alternate “safety routes” (such as bridges or tunnels) throughout the home, which may include climbing areas, cat enclosures, or any other way you can give cats some extra space. It will also mean adding natural calmants to your home. There are many to choose from, but we personally love both Feliway multi-cat or ComfortZone Multi Cat for homes who have multiple pets. Your cat relies on you to be safe in their home. Don’t let them down!